IGEA has made a submission to the Standing Committee on Employment, Education and Training’s Inquiry into Innovation and Creativity: Workforce for the new economy. With a focus on the labour force within Australia’s video game development industry, our submission reported on matters that will ensure that Australia’s tertiary education system can meet the needs of the future labour force focused on innovation and creativity. 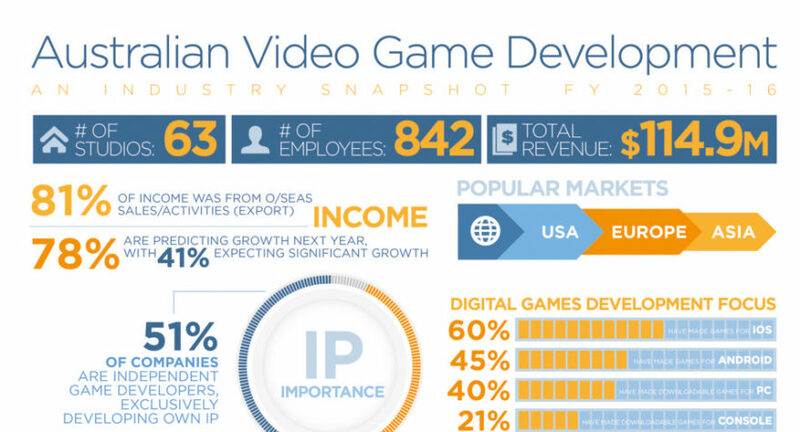 In summary we are of the view that the games development industry is one of the most innovative and creative industries in the world today. There are many impediments to the growth of the game development industry locally and there are many opportunities to generate increased economic activity, including further investment and jobs in the sector. A good starting point would be to adopt the recommendations of the Senate Environment and Communications References Committee’s report, entitled ‘Game on: more than playing around – the future of Australia’s video game development industry‘.